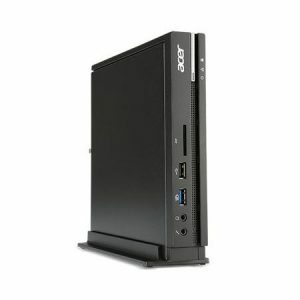 Download ACER VERITON N2510G Desktop PC Windows 8.1 64bit Drivers, Software and Manuals. Acer Fix Install IGD graphic driver will cause system can’t boot into OS. Acer 1.Upgrade VBIOS to 1010. 2.Upgrade MCU to M01406C4408.